Brussels is not short on bars, but it’s about to get one kind that it does not currently have: a lesbian bar. Mothers & Daughters will open on the Quai aux Briques at Place Sainte-Catherine on 3 May. It’s time, however, is short: The bar will be open for just two months until the space – a long empty Greek restaurant – is taken over by new owners. Mothers & Daughters already enjoyed pop-up status for a short while last year in Beursschouwburg. 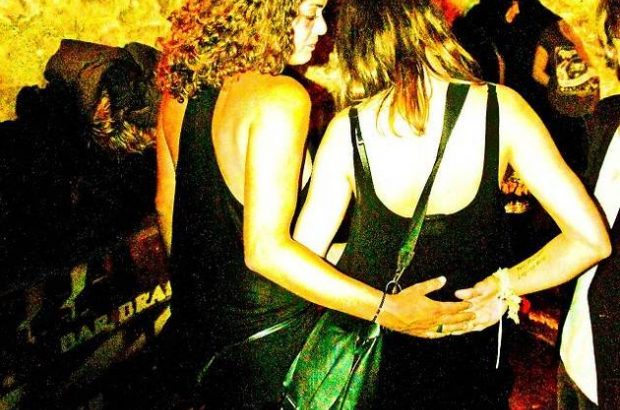 Gay bars, clubs and bookshops for men are not in short supply in Brussels, but nothing – outside of occasional parties – exists for lesbians. “The idea is to move into a spot and create more visibility” for the lesbian community, Jessica Gysel, one of the collective behind the initiative, told Bruzz. The queer arts magazine Girls Like Us is one of the names behind the bar. It will be run by volunteers, and a fundraiser has been launched for the necessary infrastructure. Aside from drinks, the bar will serve as a community space, and already plans an exhibition on the lesbian and feminist history of the capital.